Why would the Church Missionary Society in far away Victoria decide in 1906 to establish a mission to Aborigines in a tropical North Australian location where malaria, tuberculosis and leprosy were common, and the only available transport an occasional boat or horseback? This question intrigued Murray Seiffert such that he has sought answers from the contemporary records. In this centenary year of the formation of the Roper River Mission (Ngukurr), a review of the early years of the mission, begun by three white men from the south and three Indigenous missionaries from Queensland, is timely. Murray Seiffert has been a regular visitor to Ngukurr for over a decade. He has also worked closely with Ngukurr people while he was Academic Dean at Nungalinya College, Darwin. Formerly a senior lecturer at the University of Melbourne, Dr Seiffert’s first professional experiences with Aborigines was as a high school teacher in the 1970s. He holds degrees in agricultural science, education, theology and sociology. In Northern Australia the Anglicans have been well served by the writings of the Reverend Keith Cole and the EK Cole Publishing Fund. 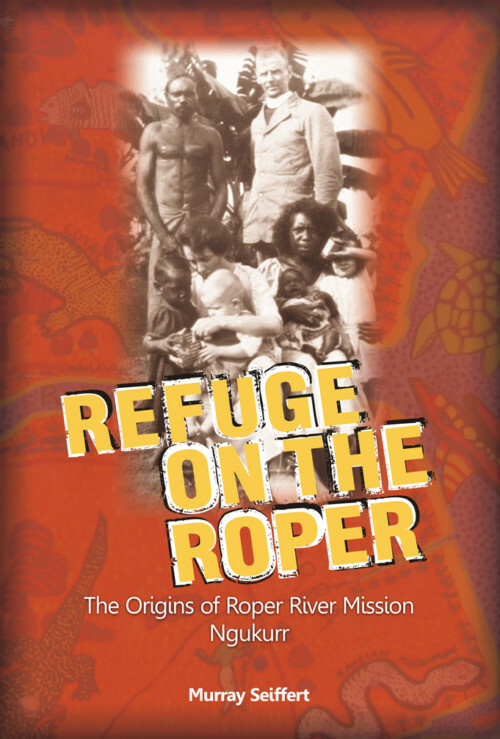 Refuge on the Roper: The Origins of Roper River Mission Ngukurr by Murray Seiffert is in this tradition. 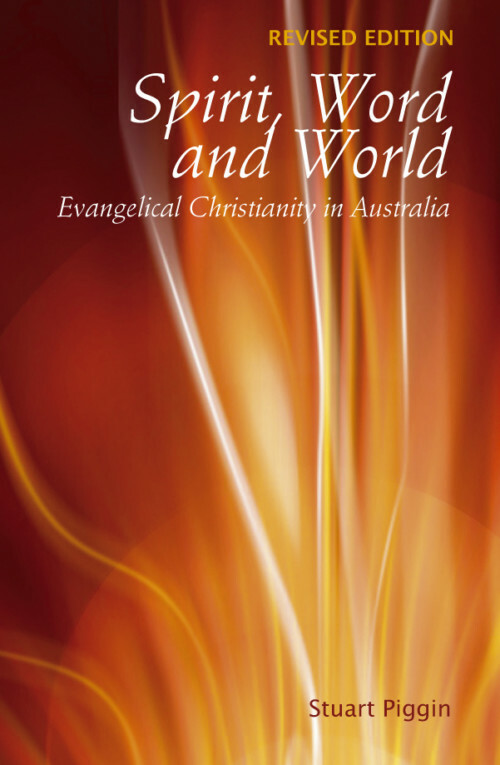 Like Needham’s White and Black in Australia it is a work of missionary apologetics inspired by current critical views of the churches for assisting the implementation of the government’s former White Australia policy. Seiffert invokes the work of John Harris and Henry Reynolds to present a positive missionary image. 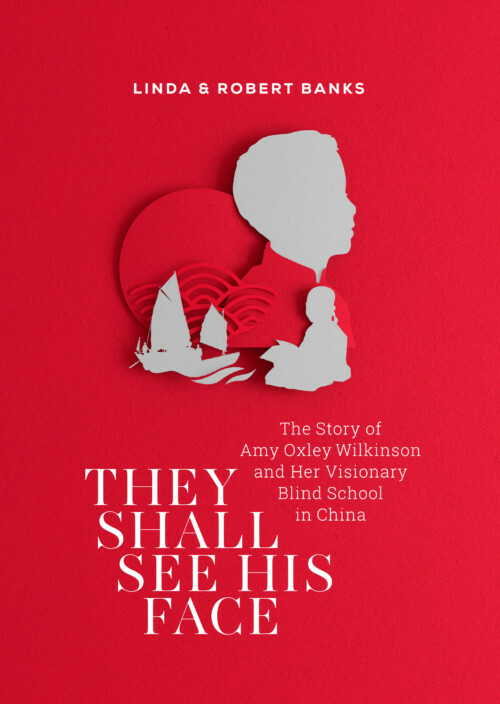 The book contains eight chapters. The first chapter describes the Roper River region and the interest in it shown by the newly formed CMA. 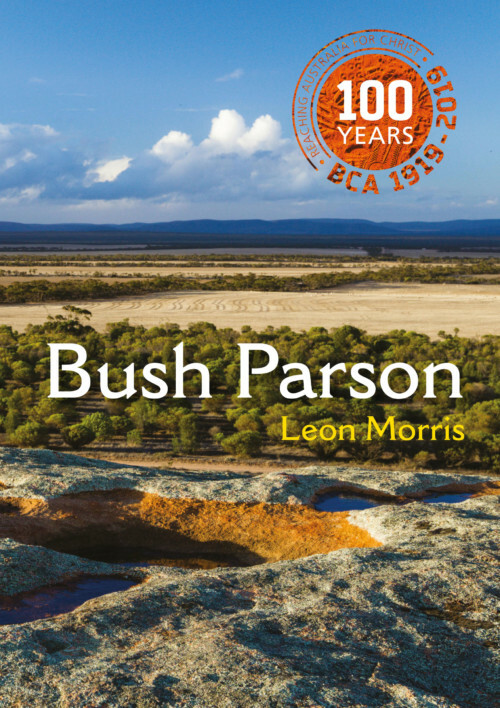 Chapter 2 – ‘The aborigines regard the land as theirs’ – explores the history of the region in the late nineteenth and early twentieth century, especially the conflicts that took place on the telegraph, cattle and mining frontiers. As well as using written sources Seiffert draws on Aboriginal oral sources. As the author reports ‘It does not make for comfortable reading, and neither it should’ (p. 2). Chapter 3 – ‘A cry goes out!’ tells how news of the maltreatment of Aborigines was passed to members of the Anglican Church in Victoria. Even though the majority of Australians at that time expected the Aboriginal people to die out or merge with the white population, the churches felt impelled to combat the injustices and some leaders such as Bishop Gilbert White of Carpentaria and the Reverend AR Ebbs, secretary of CMA in Victoria, did not believe that the Aboriginal people would disappear if protected from invading interests and tribal fighting. White, like Wollaston in the 1840s, believed in ‘equal capacity’ at a time when most anthropologists still regarded the Australian Aborigines as a ‘child race’, a view that persisted until the Porteus intelligence tests were discredited in the second half of the twentieth century. The Roper River mission was founded to relieve and better ‘the conditions of the Aborigines of Northern Australia’, not merely to proselytise. 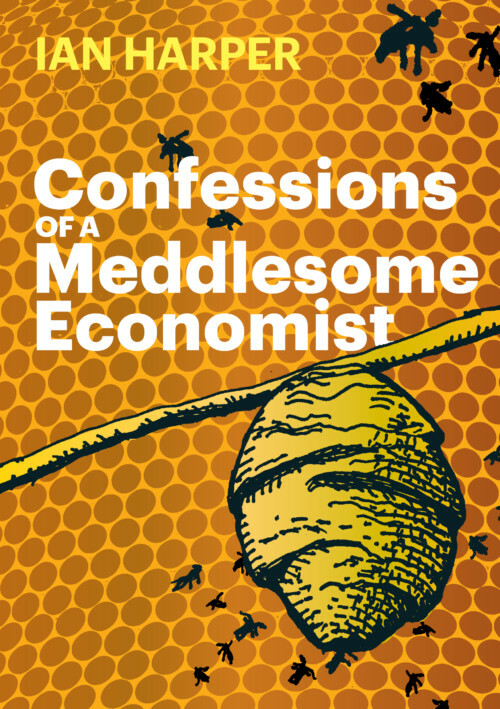 Chapter 4 – ‘Explaining the new mission’, is largely about Ebbs’ attempts to arouse interest and support while Chapter Five – ‘Preparing the new mission’, discusses the role of Bishop White and Ebbs, particularly their trip across the Gulf of Carpentaria looking for a suitable site. 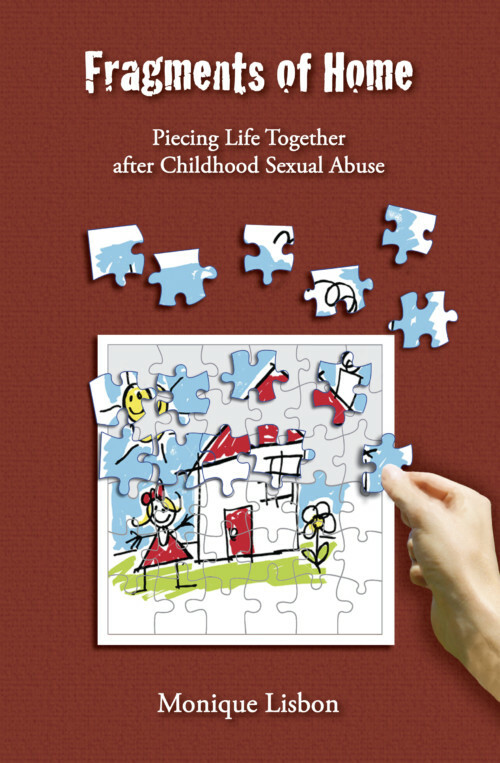 Chapter 6 discusses the motivation behind the mission and emphasises the role of protection. Chapter 7 attempts to place the northern Australia venture of the CMA (CMS) in the older Evangelical tradition of the ‘parent’ CMS in England with its strong anti-slavery connections. The CMA was ‘establishing a sanctuary’ – a ‘Refuge on the Roper’. Chapter 8 tells something of the beginnings of the new mission established in 1908 through the lives of some of its missionaries and early converts, particularly the Aboriginal missionaries, James and Angelina Noble and Horace Reid. 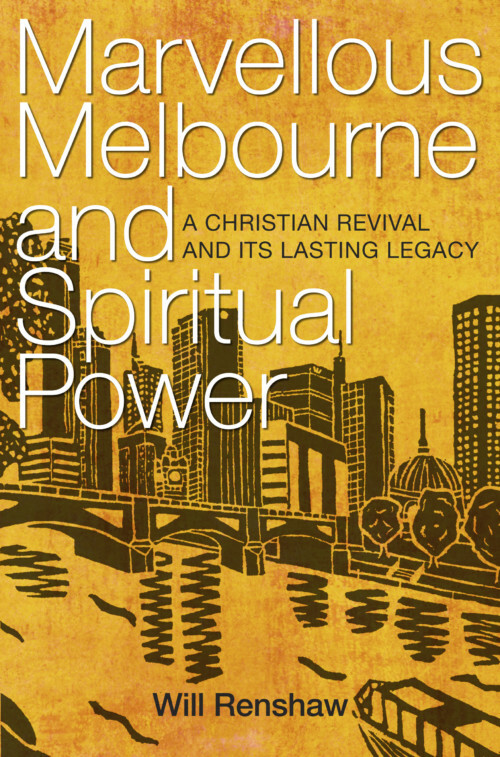 The first baptisms occurred at the Roper mission in May 1913 and Seiffert tells the story of some of the Aboriginal Christians, not necessarily all converts in the traditional Evangelical sense but certainly influenced by the mission teaching (see p. 131). 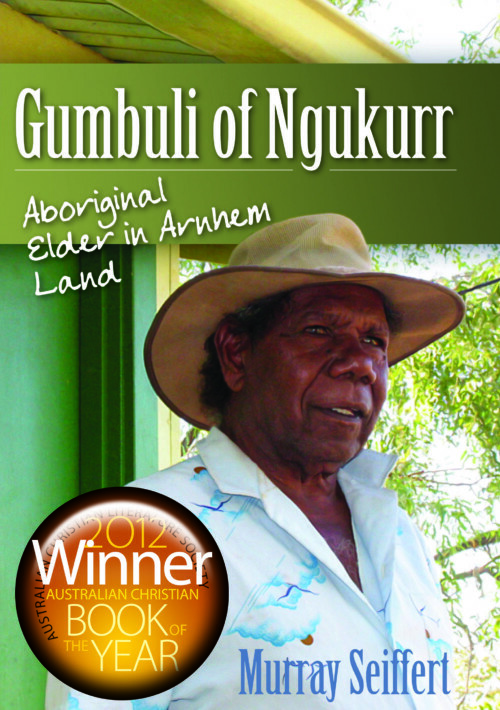 For about 40 years the chaplain at Ngukurr has been the Reverend Canon Michael Gumbuli Wurramara. That high-church bishops could work amicably with low-church missionaries and even Dissenters had been proven in the nineteenth century and this was certainly the case at Ngukurr. 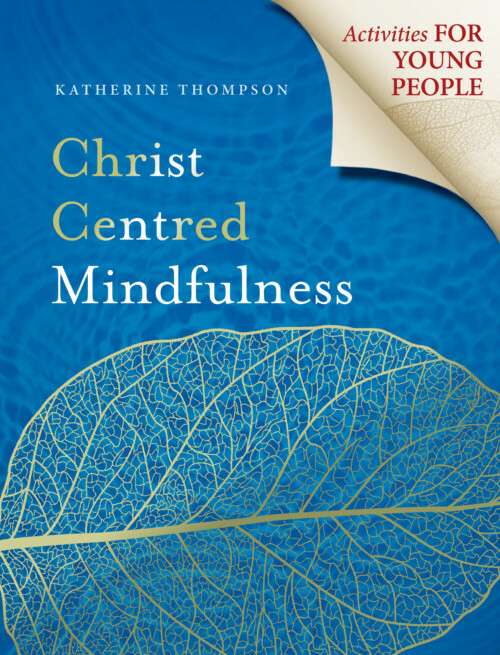 According to Seiffert (p. 127), the only comment made by Bishop Gilbert White ‘that has a hint that the bishop and the missionaries came from different traditions within the Anglican Church’, was his remark that ‘What is wanted is a Christian community, rather than self-conscious individualistic religionists’. No doubt when the largely non-conformist London Missionary Society handed over its work in Torres Strait to the Diocese of Carpentaria they expected the work to be carried on by the CMS under a similar arrangement rather than by ritualists. 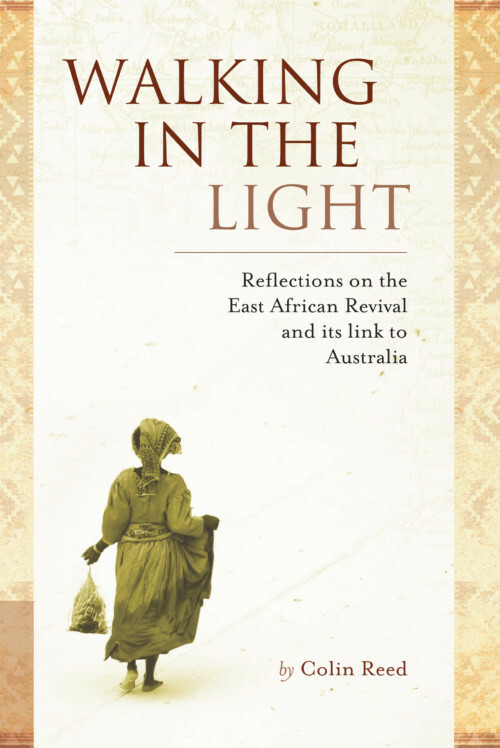 Refuge on the Roper ends with a discussion of Aboriginality and points out that the Indigenous issues in the Northern Territory today can be seen in the ‘challenges facing the missionaries a century ago, issues of economy, sexuality, tradition, legal systems, and so on’ (p. 139).